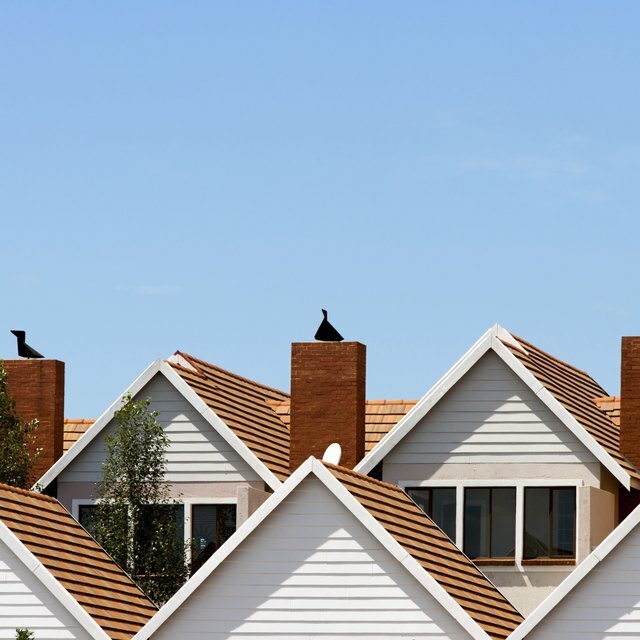 The Department of Housing and Urban Development's (HUD) Section 8 program gives low-income renters the opportunity to obtain rental housing from participating private market landlords. HUD subsidizes the tenant's rent with a voucher equal to the portion of a family's rent that exceeds 30 to 40 percent of their income. As HUD explains at the Housing Choice Voucher fact sheet website, lengthy wait lists are common with many Section 8 programs. The Denver Housing Authority uses a lottery system to facilitate applications to its Section 8 program. Contact the Denver Housing Authority (DHA). While HUD funds and oversees the Section 8 program, local public housing agencies run its day-to-day operations. You can contact DHA at 720-932-3000. Unlike most other housing authorities, which simply open and close their list based on the availability of Section 8 vouchers, DHA opens its list two days each year, allowing applicants to enter a "random choice" lottery system. Secure a spot in the lottery when it opens. DHA states that it publicizes when the lottery will open on its website, through its telephone system and in local newspapers in the public notices section. You must secure a position in the lottery online at the DHA website. If your lottery is not chosen in one year, you must reapply the following year; DHA notes that lottery numbers become "null and void" on December 31st of the year they were issued. Pick up an application if you win the lottery. DHA notifies lottery winners via mail within 120 days of the date of the drawing. DHA conducts random drawings throughout the year. Verify your income using tax returns, pay stubs or other acceptable financial documents. To qualify for Section 8, your household income cannot exceed 50 percent of your area's median income. In Denver, as of 2010, 50 percent of the median is $37,950 for a four-person household. Return your application to DHA with all of the information it requests. You'll need to verify all members of your household using birth certificates or Social Security numbers. You must hold U.S. Citizenship or an "eligible immigration status" to qualify for Section 8 housing, according to HUD's Housing Choice Voucher fact sheet. Send in additional documentation requested by DHA. If your initial application is complete, DHA will schedule a final application interview where it will finalize your eligibility for Section 8 assistance. DHA, like housing authorities across the country, must provide three-fourths of its housing choice vouchers to families with incomes at or below 30 percent of their area's median income. For a family of four Denver, this equals $22,750. If you application is approved, DHA points out that it will take about 30 to 60 days before you receive your Section 8 voucher. Before using it, DHA requires you participate in an orientation that instructs you on how to find housing using the subsidy.